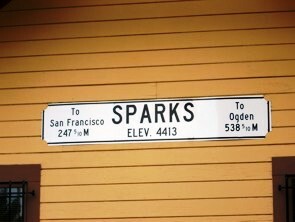 This leg of the tour tales us from Yosemite, via Tioga Pass and Mono Lake, to Carson City, Virginia City, Reno/Sparks, and on to Donner Pass back into California. 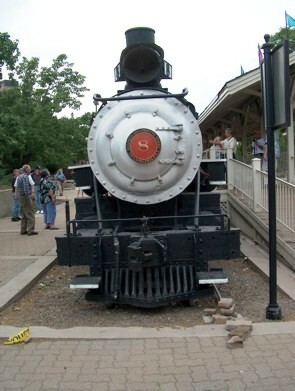 S tandard gauge steam train ride and tour of facilities. 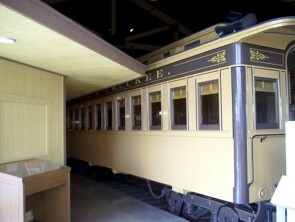 The grounds and museum are impeccable, but poor lighting inside the museum doesn't allow good photos. 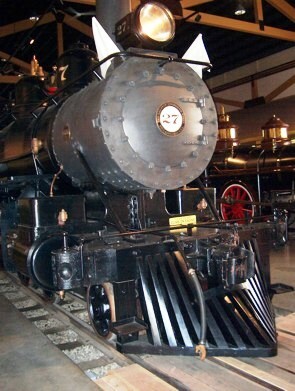 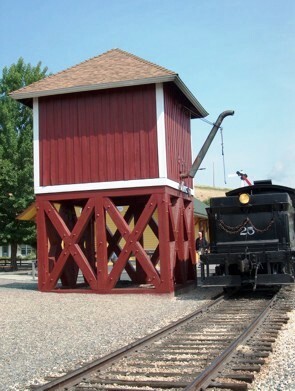 Most interesting feature is a gallows style turntable and the beautifully restored locomotives inside. 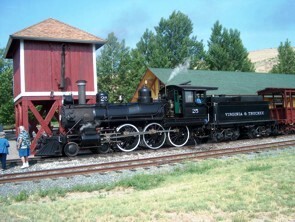 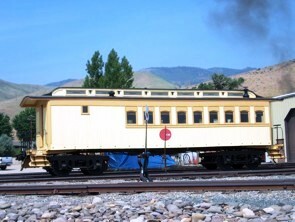 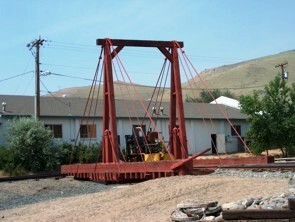 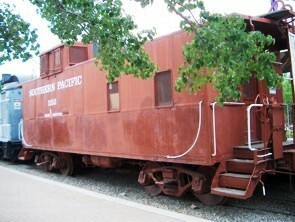 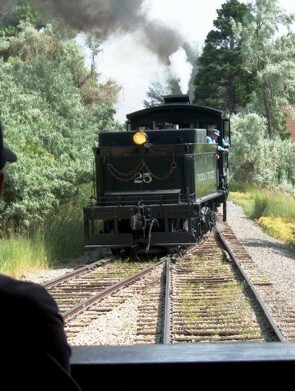 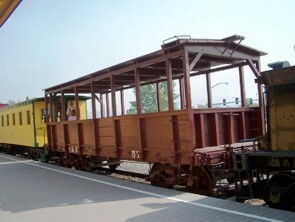 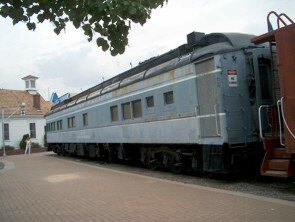 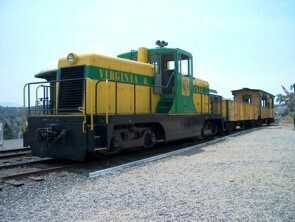 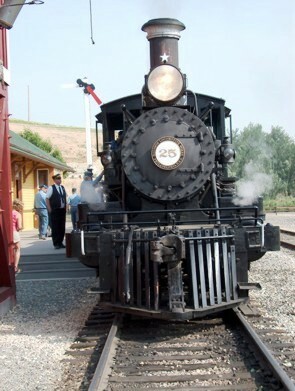 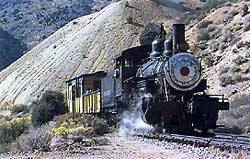 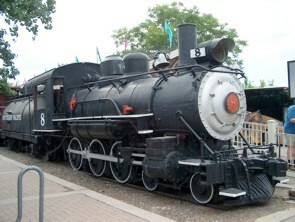 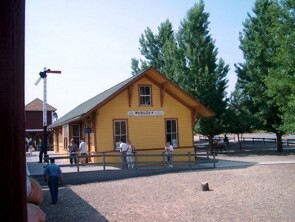 Standard gauge diesel train ride (2-8-0 steamer was being rebuilt) and tour of old-west buildings and mining operations. 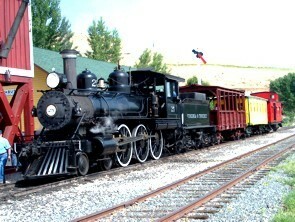 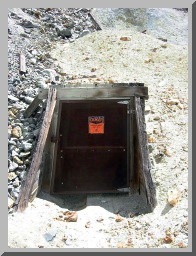 Short ride through 4 tunnels, past several abandoned Comstock silver mines, on the right of way first cleared in 1868. 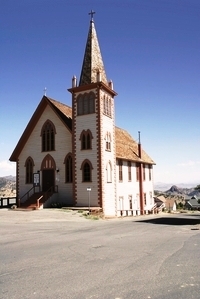 Virginia City is a tourist trap of the first kind and has no other purpose today. 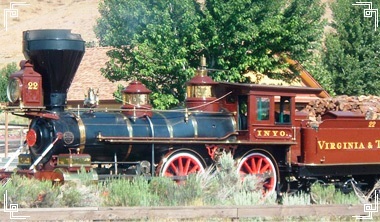 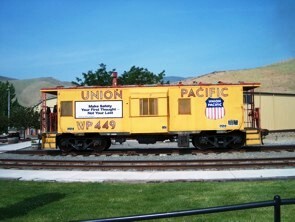 Photo Op at standard gauge display, Sparks City Park en route to Reno Junction, Hawley, and Portola.